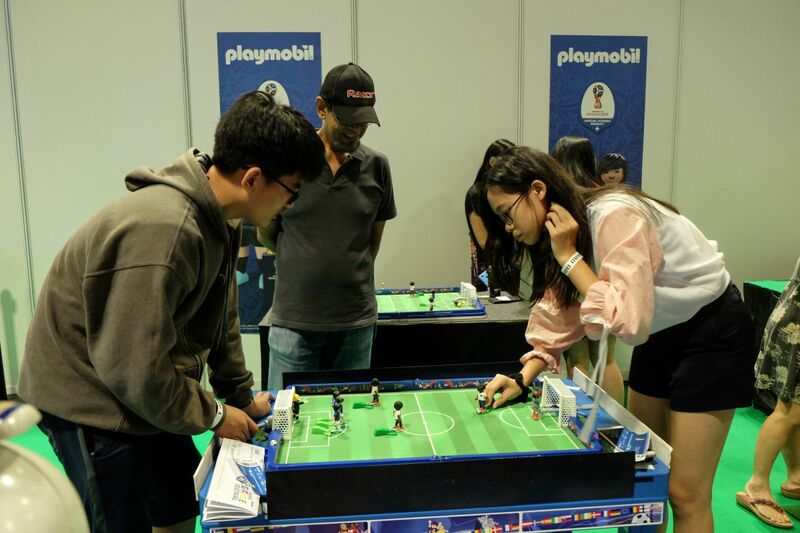 Held on 9th and 10th June 2018, Asia Game Festival is the evolution of Campus Game Festival, which was used to be held at ITE Central. 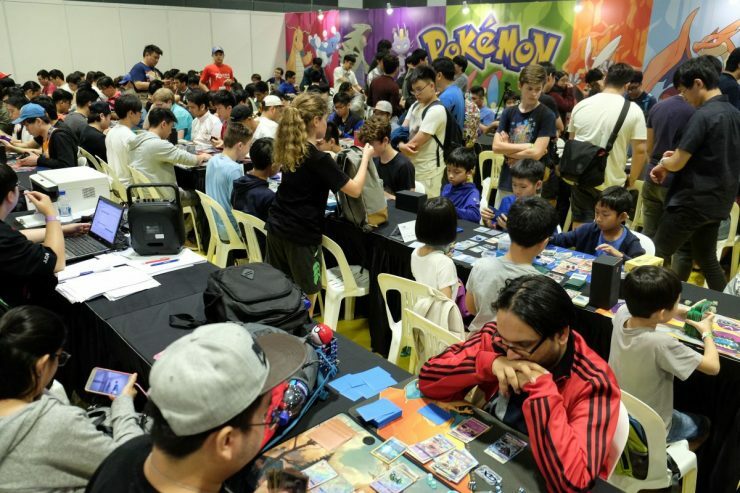 The original event was mostly lacklustre compared to the conventions we’re used to covering. 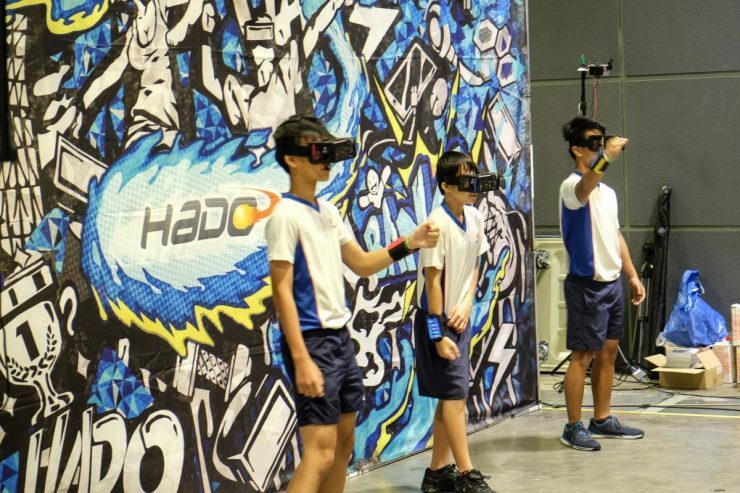 Come 2018, the original organizers combined with Magika to re-brand and launch the new event at Suntec City. 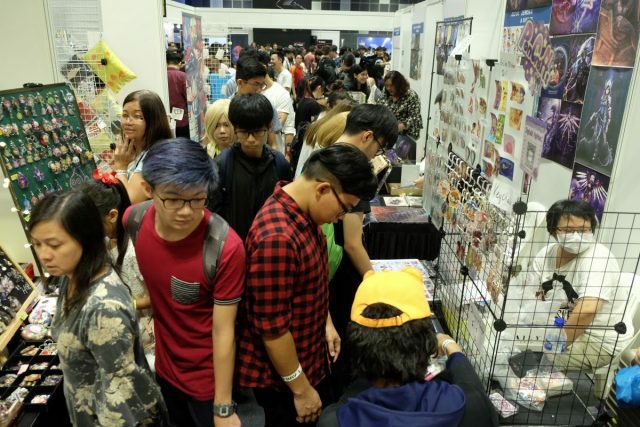 With tickets going at $15 each, there was a parallel Lazada online promotion where tickets prices were slashed by half price. 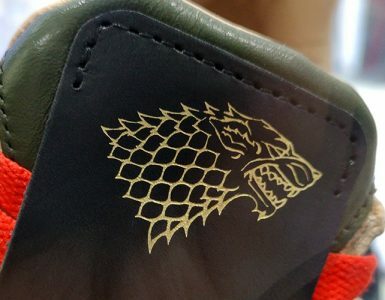 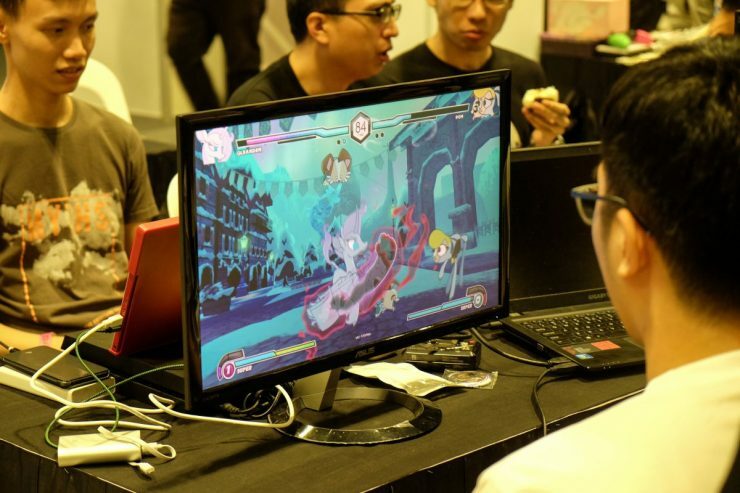 Talk about self-cannibalisation. The crowd on Saturday was decent and with plenty of activity going about the halls compared to the past illustrating that location actually matters for such events. 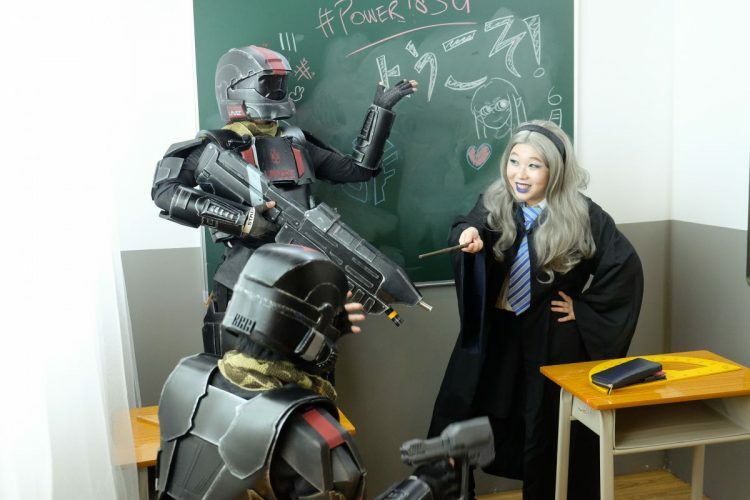 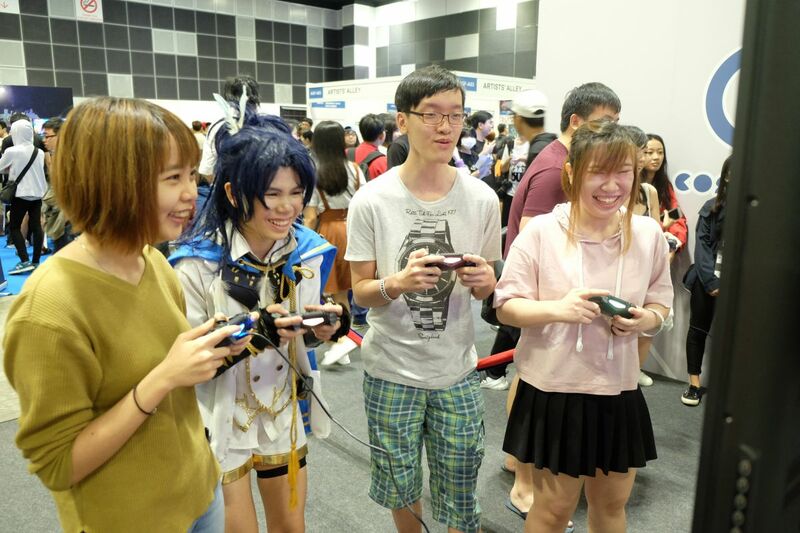 While the event is labelled as a gaming festival, it felt on the whole like a mish-mash of games and Japanese pop culture coming together. 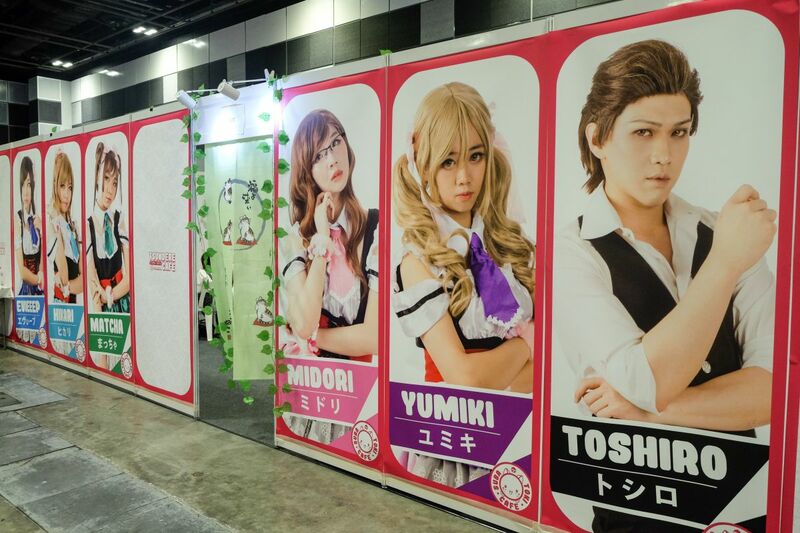 Wandering around the hall, one will see various esports tournaments, Japanese Idol groups, and cosplayers. 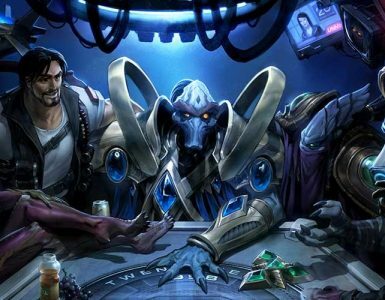 We also noticed that most of the game content seemed to be powered by communities, rather than by game companies themselves. XII Braves, known for their hit mobile game, Valiant Force, took a booth right in front of the event entrance. The producers offered a preview of their two new upcoming games, Shining Beyond and Little Valiants. 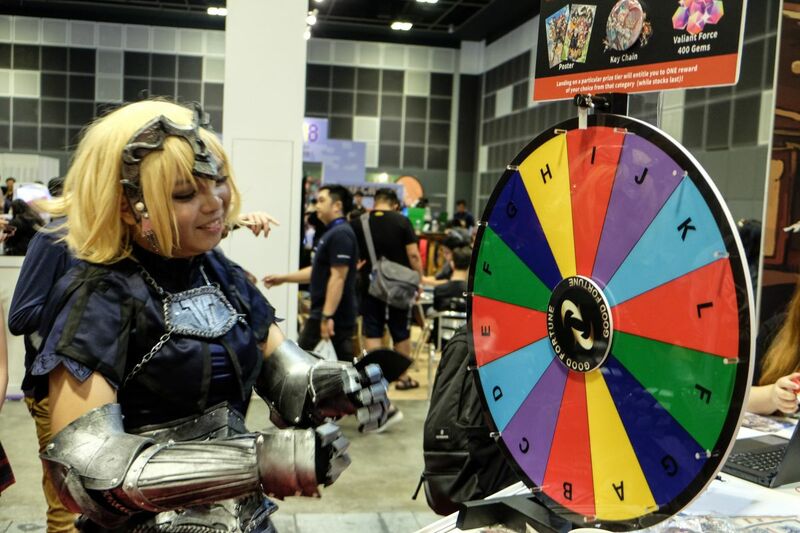 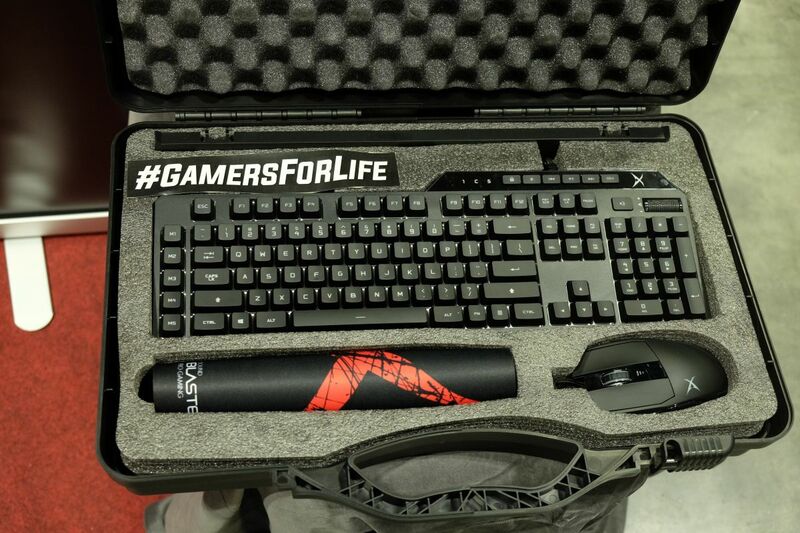 Players could pre-register for both games and spin the wheel to win exclusive Valiant Force merchandise. 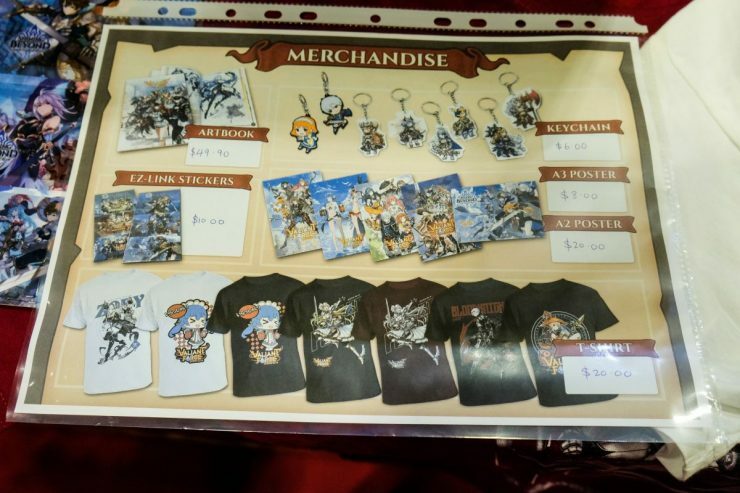 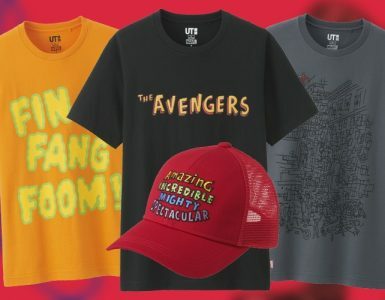 The team offered a wide range of exclusive game merchandise for sale as well with the best pick being the Valiant Force Artbook which could be purchased on site too. 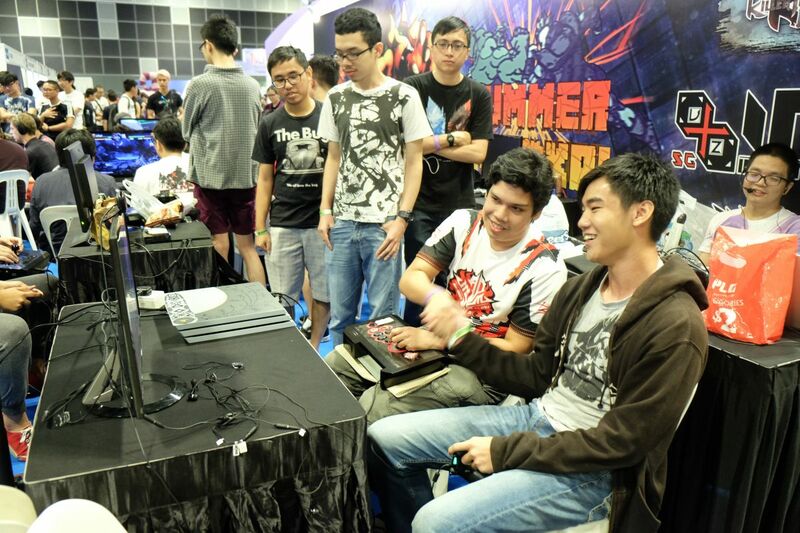 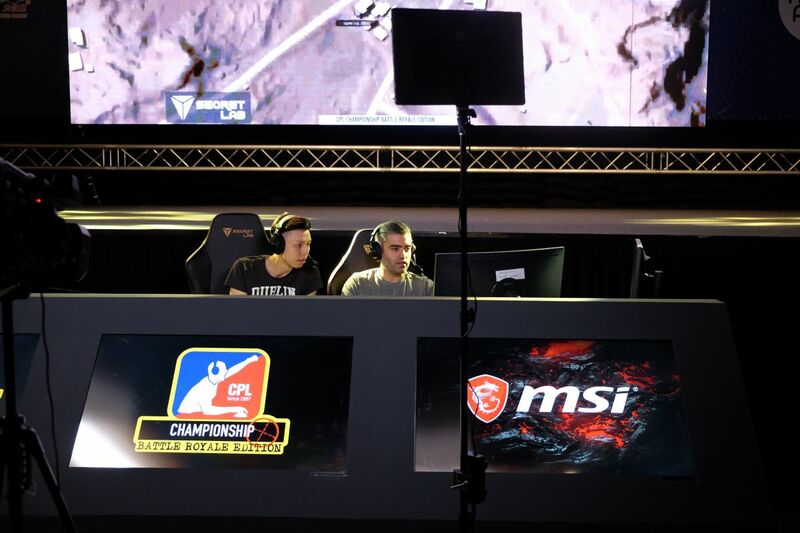 During our time there, most of the tournaments were community run with a good amount of crowd. 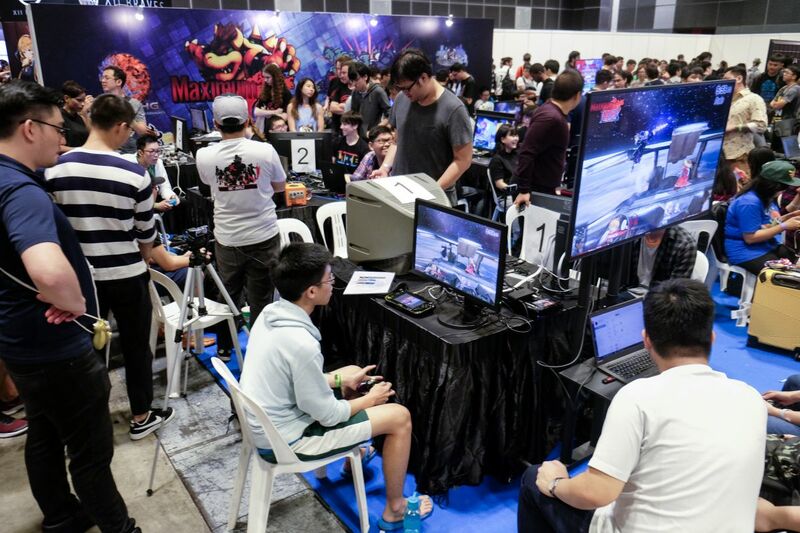 The public had a free rein at picking up a controller to give games such as Super Smash Brothers, Dragon Ball FighterZ, Marvel Vs Capcom: Infinite, and even Them’s Fightin’ Herds, which was previously known as My Little Pony: Fighting is Magic, to have a go. Great way to try out the more obscure titles with names lacking “Street” and “Fighter” in them. 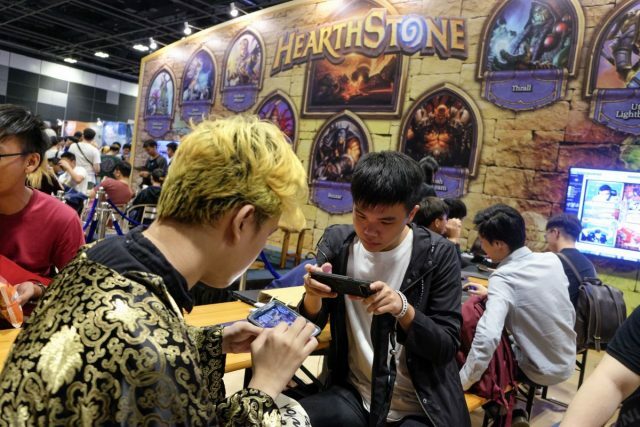 Similar to the fighting game zone, Hearthstone‘s booth had a fireside gathering and game tournaments taking place. There were quiz shows where visitors of the booth could win Blizzard-themed merchandise. 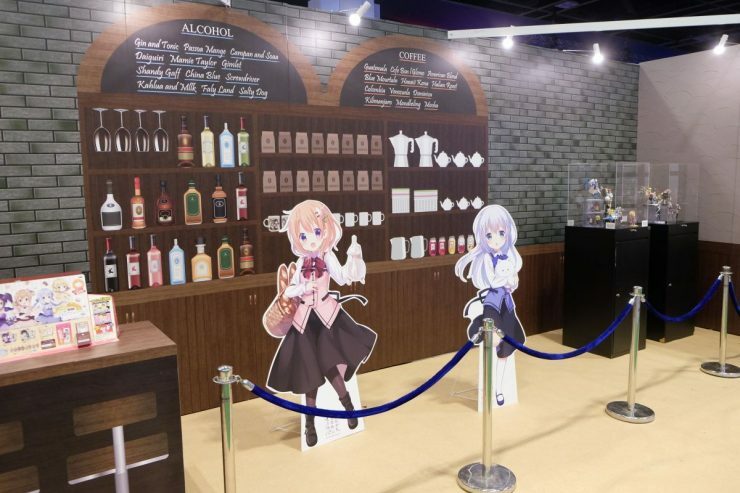 Oddly, the booth sold snacks instead of Hearthstone/tavern themed food, which was a wasted opportunity to create an immersive Hearthstone experience. 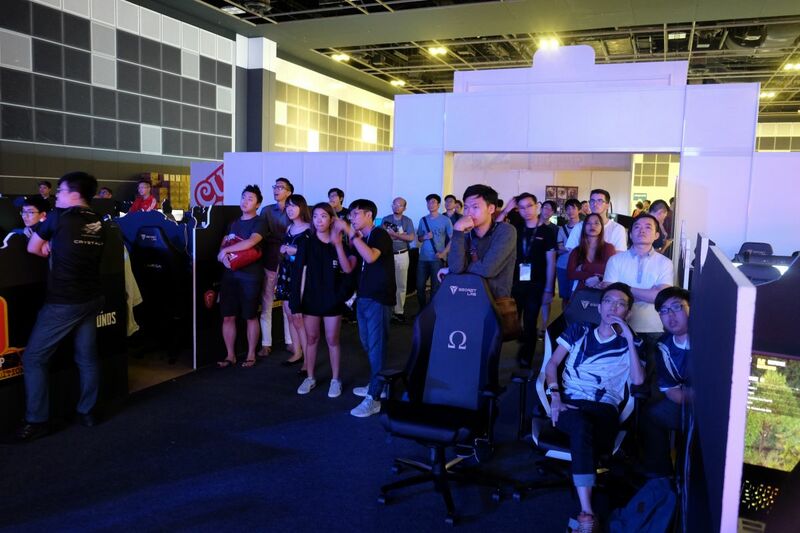 Powered by MSI, Asia Game Festival’s featured an international PUBG tournament as the main game content and relied on it as a crowd puller. 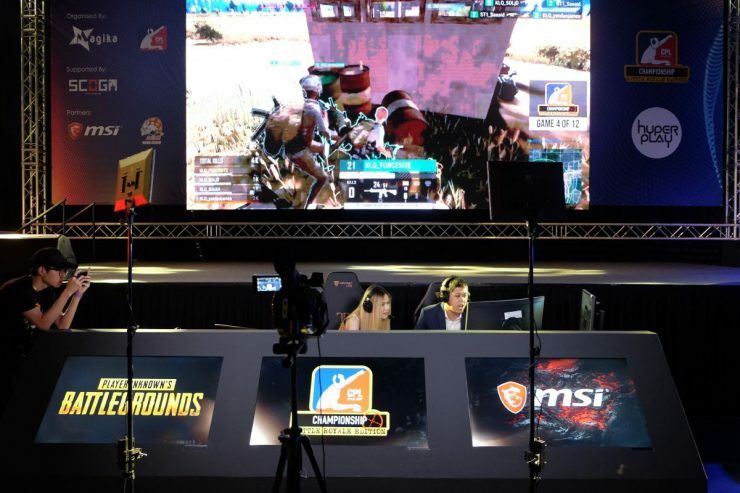 While the stage design for the esports tournament was decent, there were aspects which could have been avoided with a dry run. 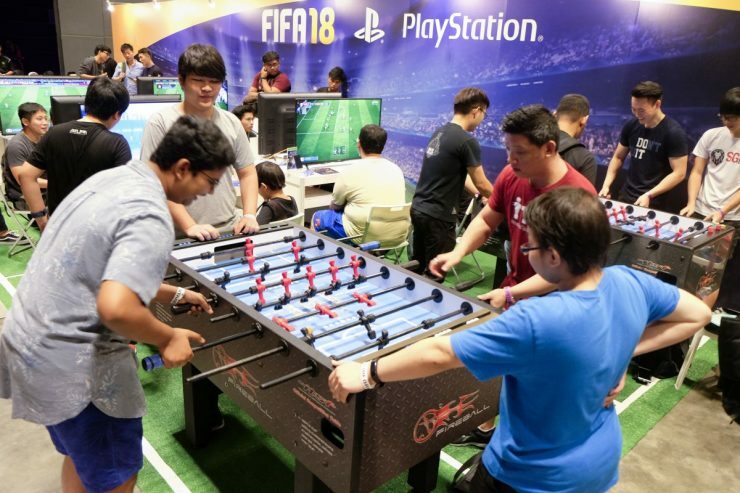 The big screen displaying the match had a good amount of lag and the audio quality was dismal. This made it difficult to spectate the action and hear what the casters were saying. Furthermore, there were not enough seats for the spectators, and many had to watch matches standing up. 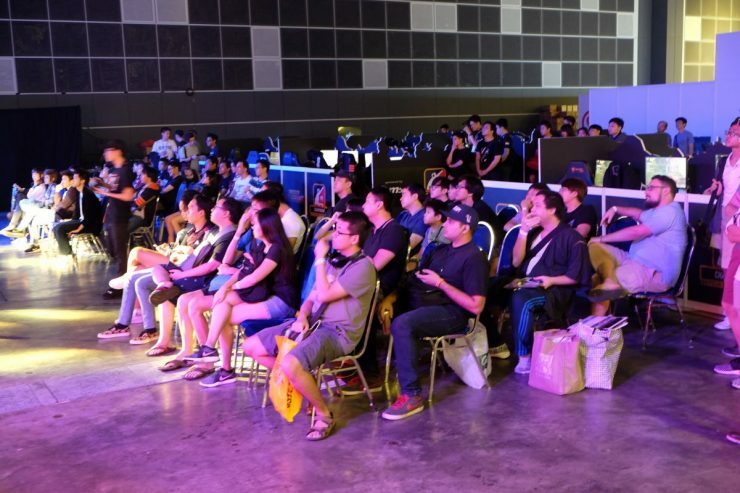 As a result, the energy from the crowd was pretty low, and there were very little reactions from the crowd. 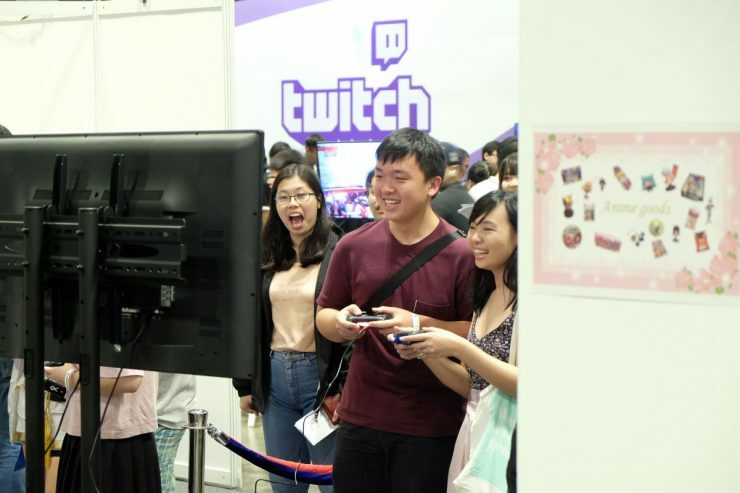 In fact, those people spectating off the live stream might even have a better experience. 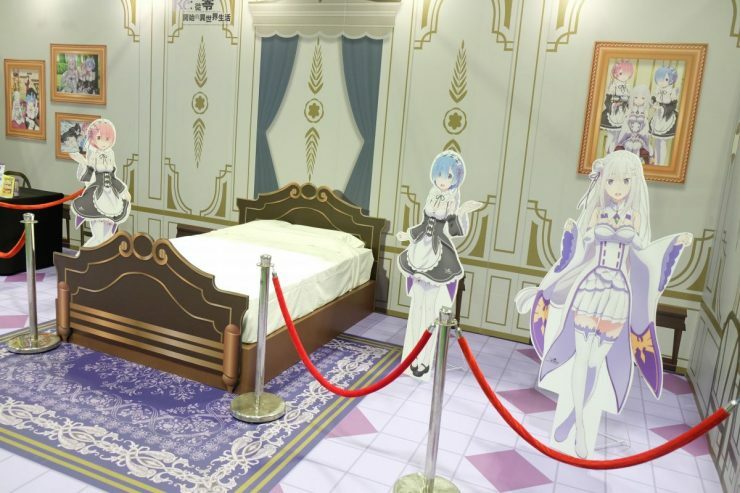 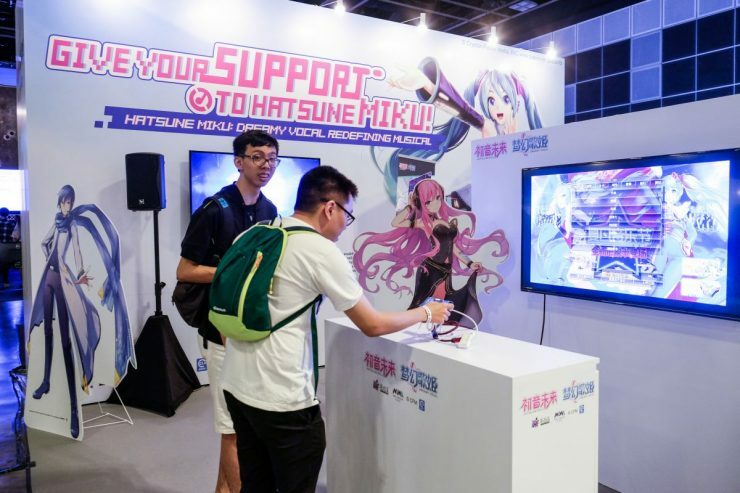 With the mix of Japanese pop culture and games, the Hatsune Miku: Dreamy Vocal booth fitted right into the event nicely as a Japanese anime game. 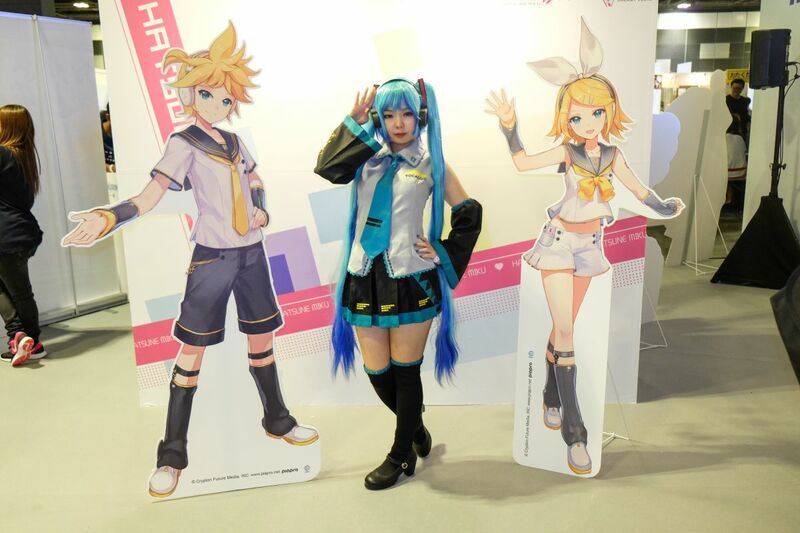 Gamers could try out the new game, and take photos with the Hatsune Miku cosplayer at the booth. 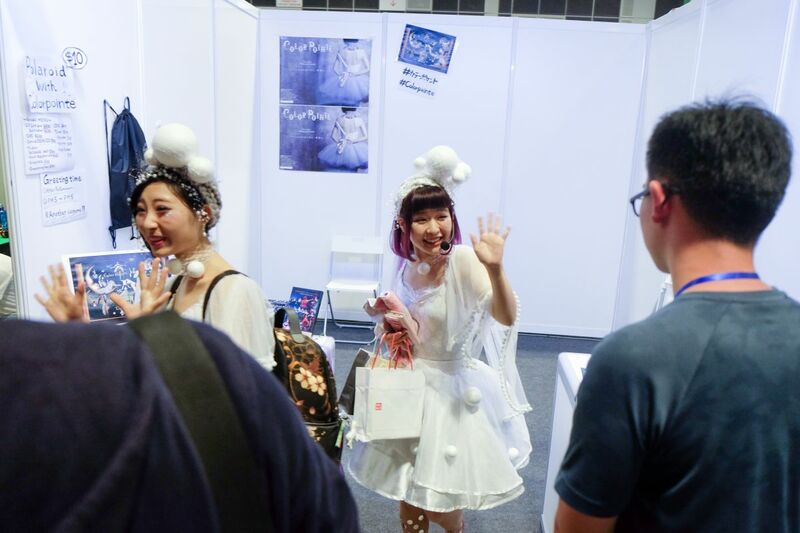 Something that definitely stood out at the event was the presence of Japanese Idol groups such as Fleramo [Orion]. 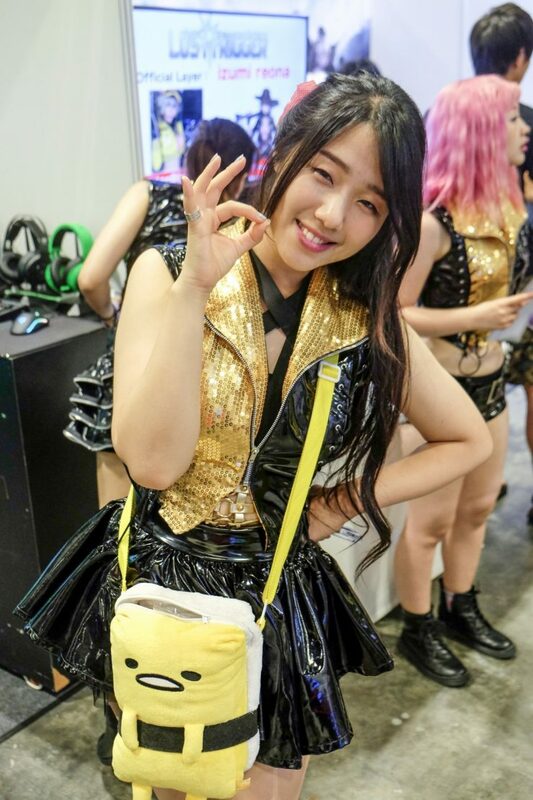 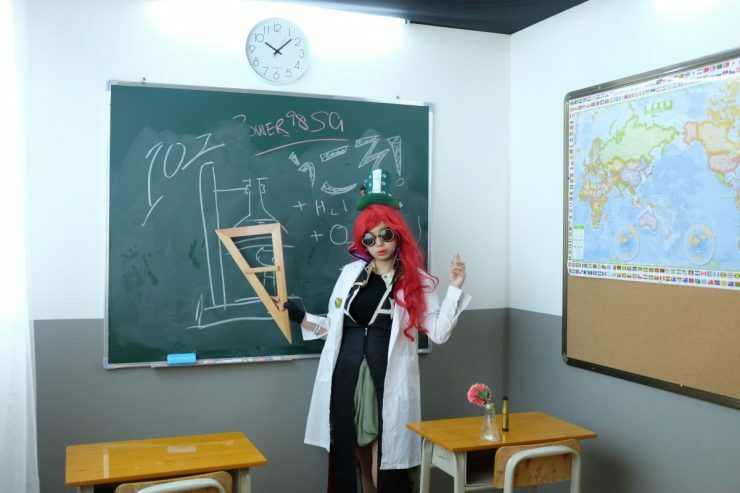 Apart from performing in front of a live crowd at Idea Entertainment’s booth, the idols at Fleramo [Orion] really took the effort to interact with the crowd to raise awareness about their group. 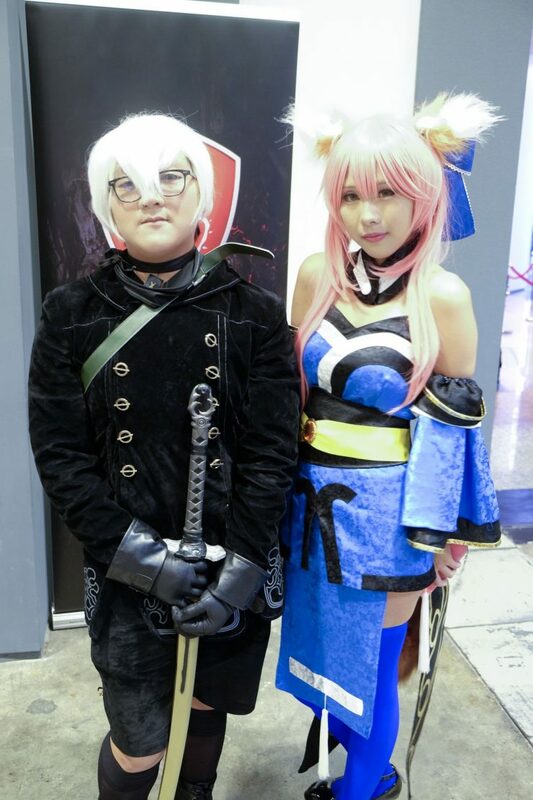 You can follow them at their YouTube channel. 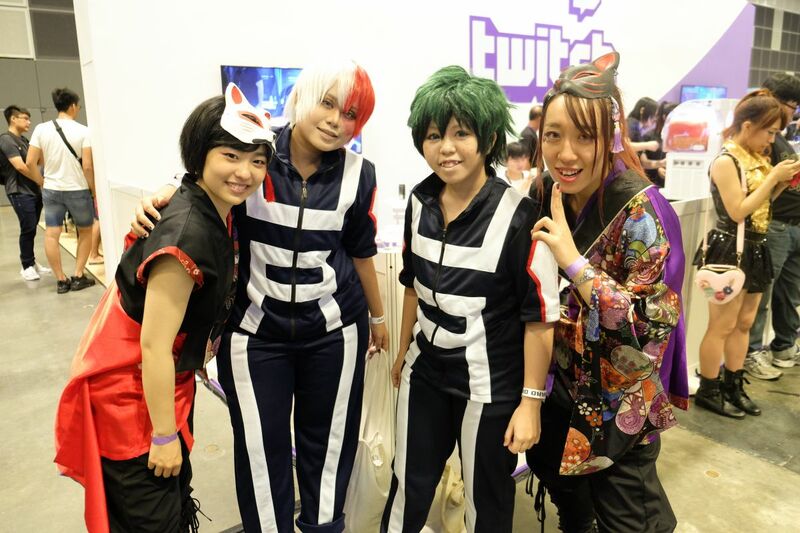 Other groups such as ColourPointe and Tokimeki Jump made appearances giving their fans a photo opportunity. 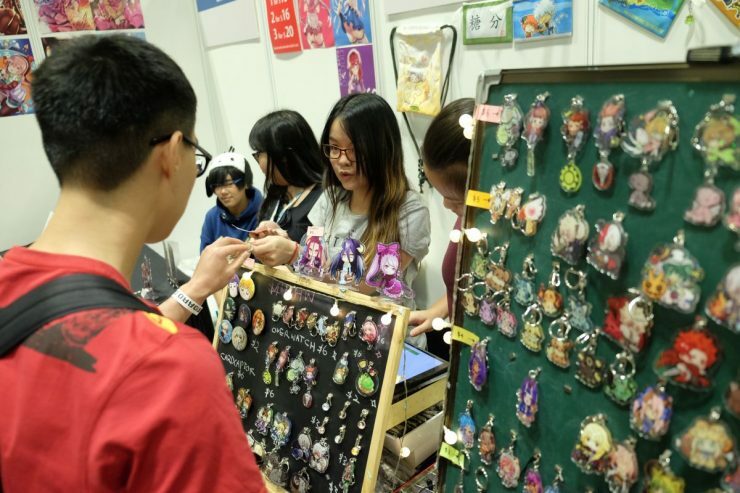 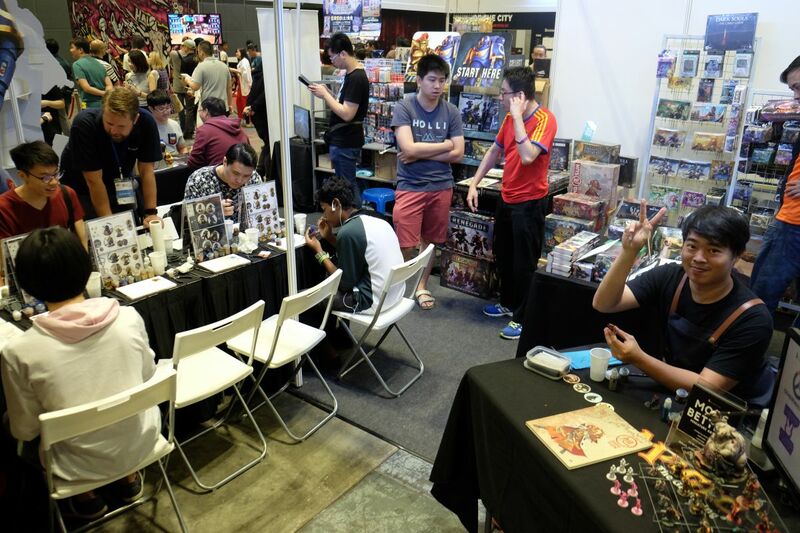 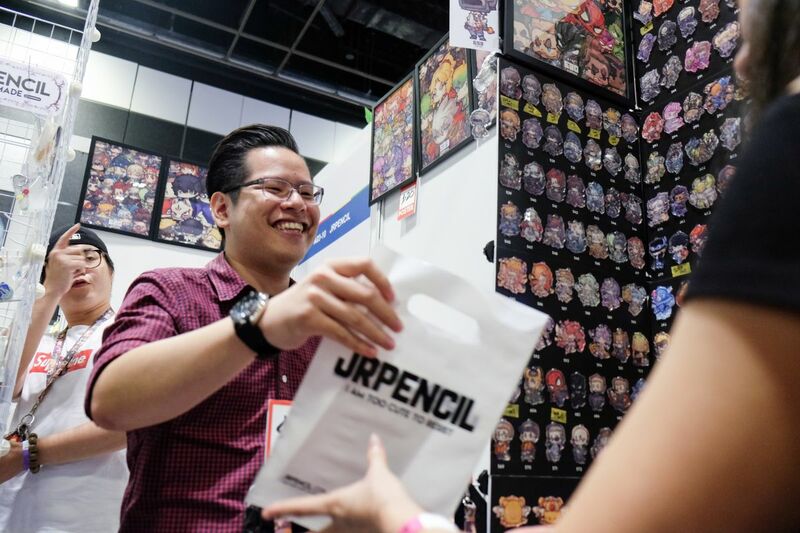 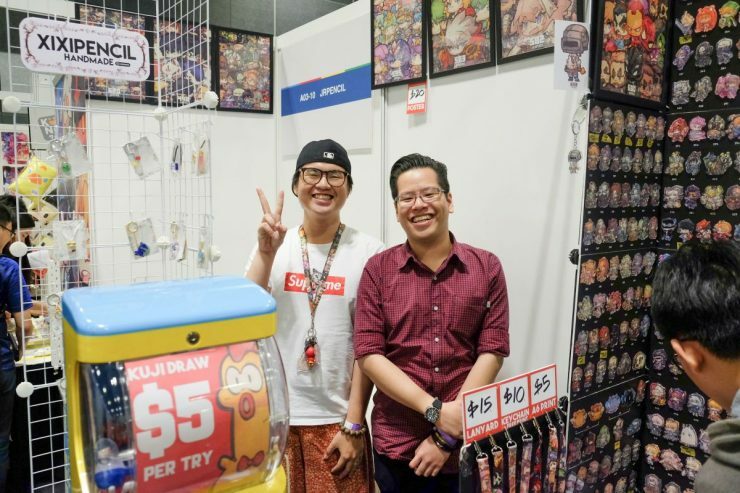 The Artist’s Alley at Asia Game Festival was literally… an alley. 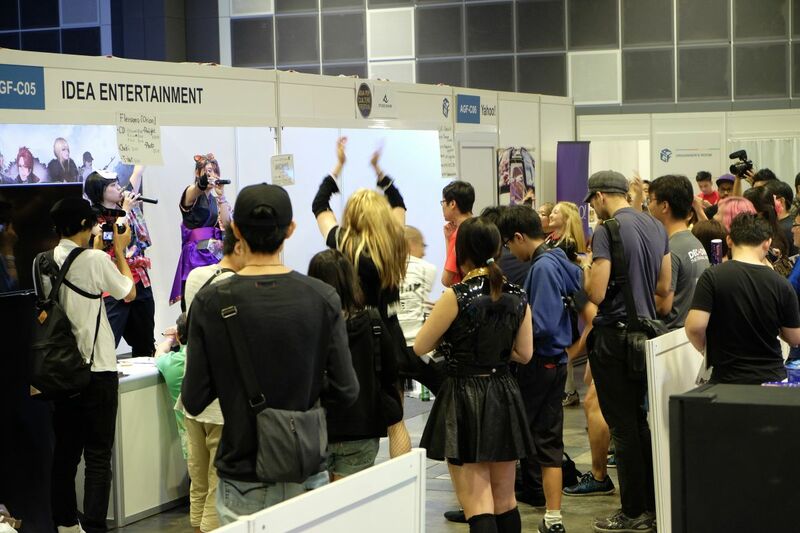 Nine micro booths were squished into a tiny area, and the booths layout allowed 3 people at most to fit through. 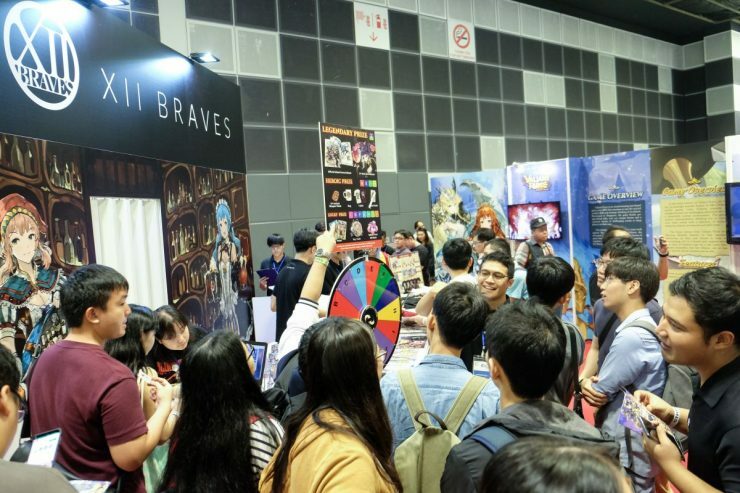 The booth was also sealed on 1 end, which required people to reverse out of the already packed booth. 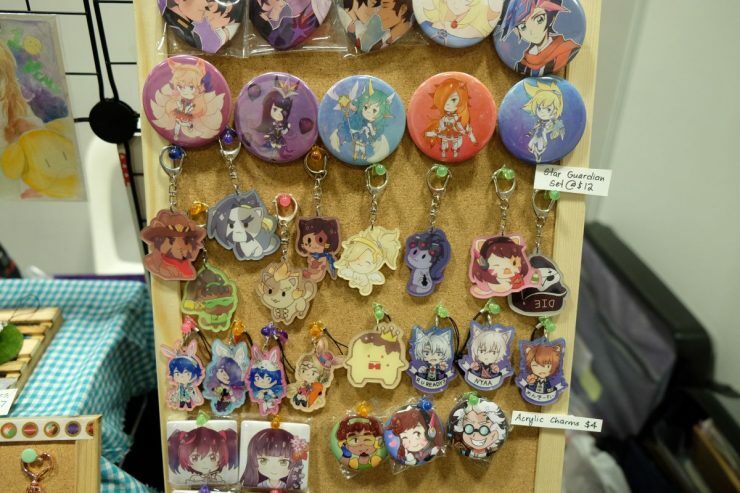 This made it difficult for people to hand around and browse wares. 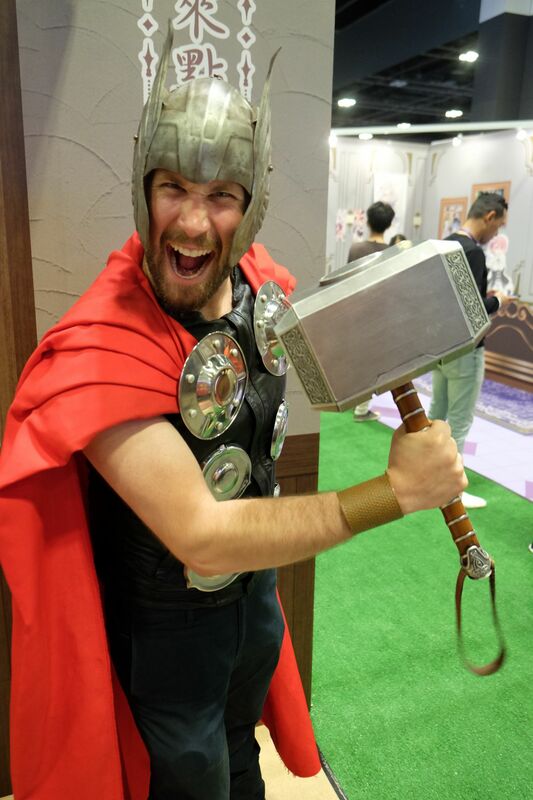 However, there are some gems at the artist alley if one could manage being jostled out of the way. 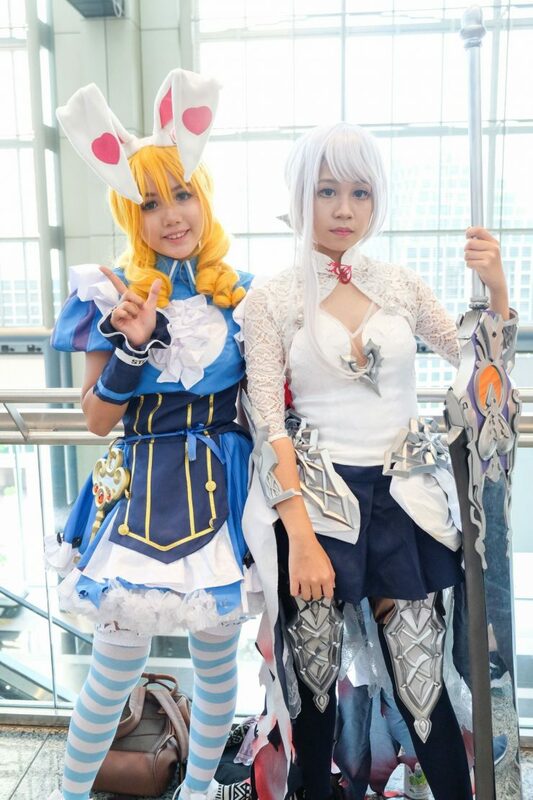 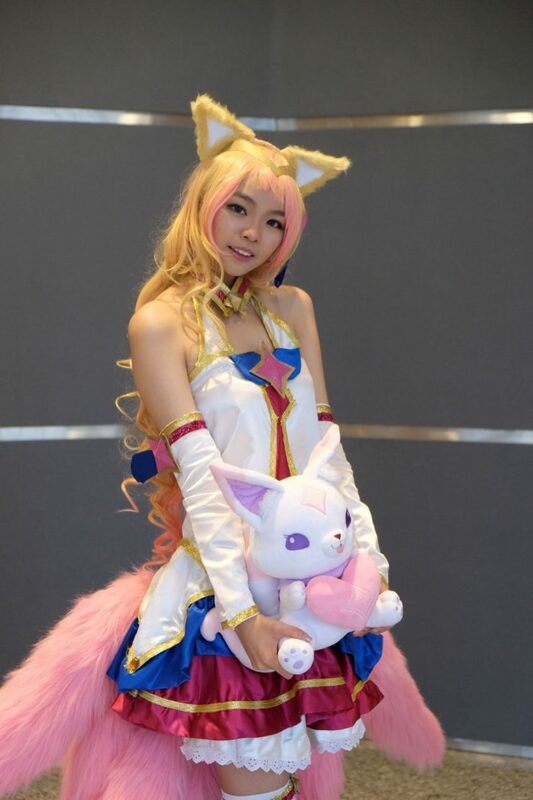 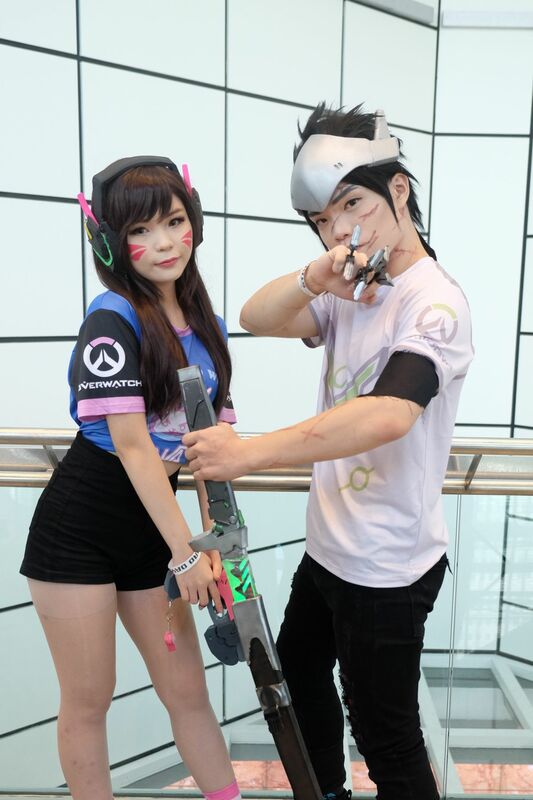 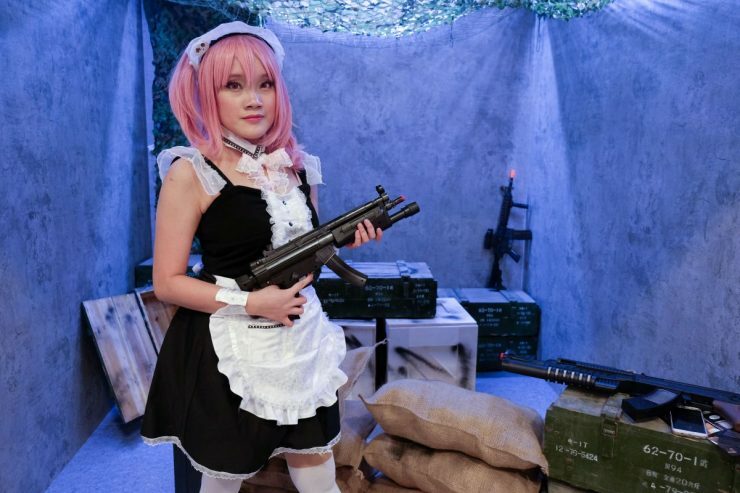 The saving grace for Asia Game Fest was its cosplay. 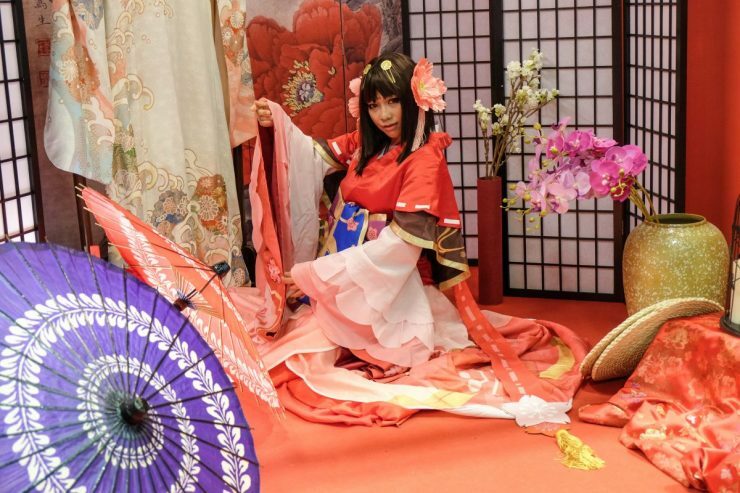 Featuring international cosplayers such as Yuegene Fay, Aza Miyuko, Onnies, Numacchi, and Lay, the event also provided intricately designed backdrops for cosplayers to pose for their fans. As always, the community turned out in force adding much-needed colour to the event. 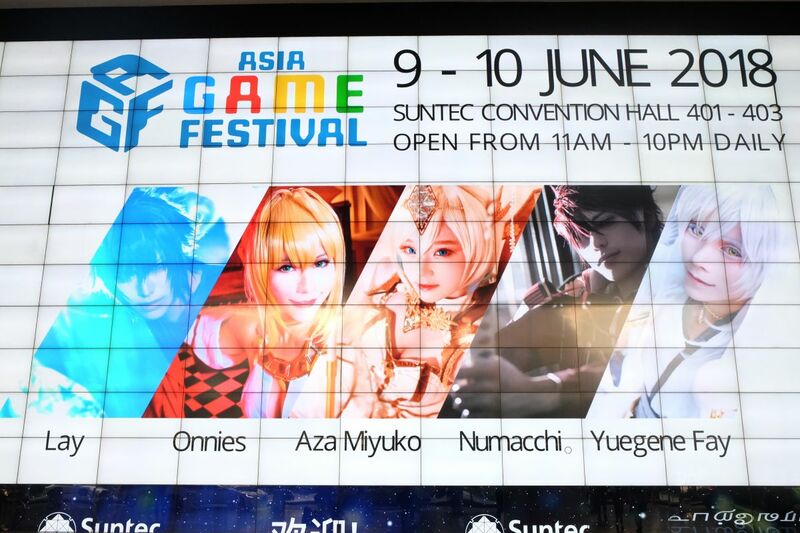 All in all, Asia Game Festival is definitely an upgrade from its predecessor, Campus Game Festival, but mostly in scale. The event is still rough on the edges, with its focus pulled in pretty much all directions. 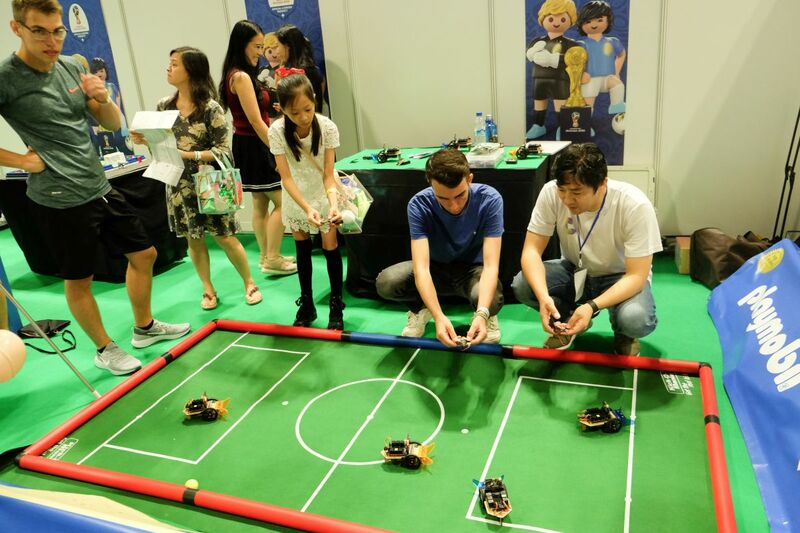 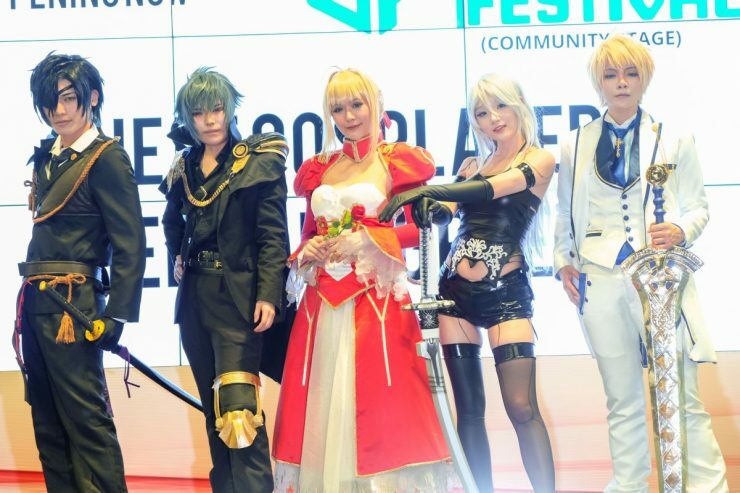 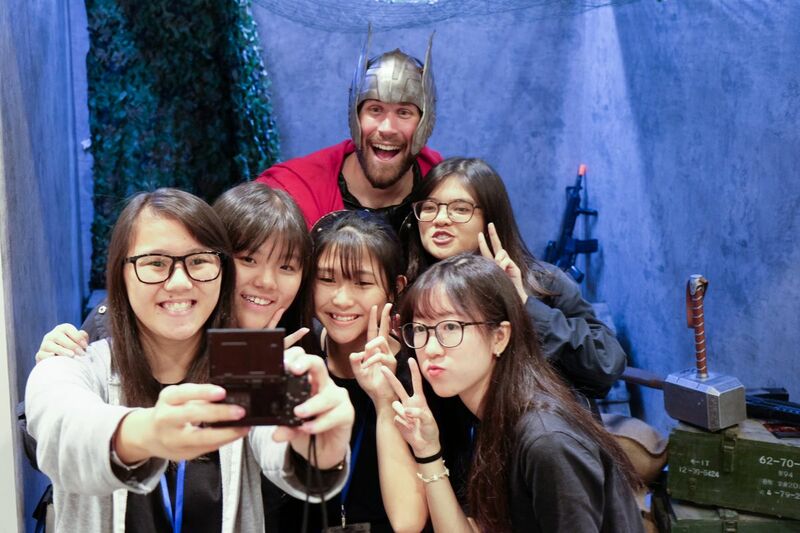 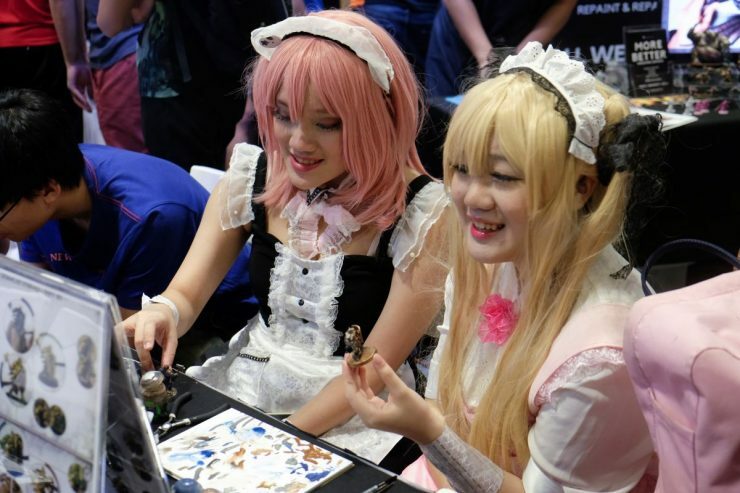 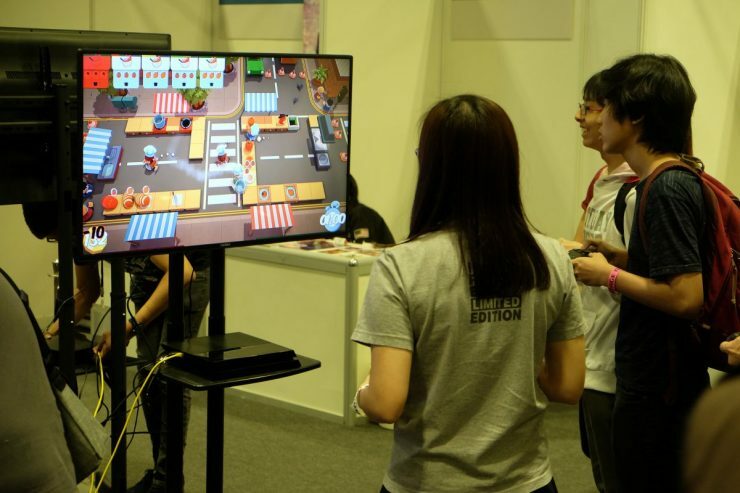 Without the community gatherings, Asia Game Festival had little else to offer. 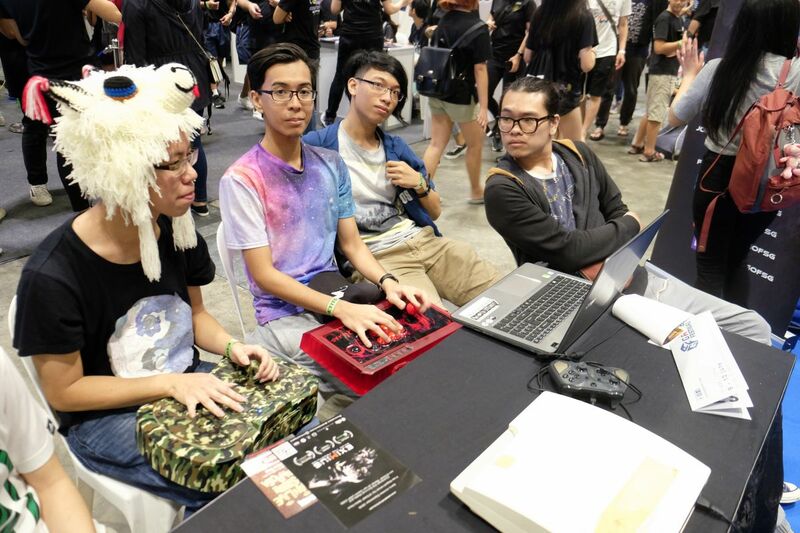 Beats us why this event has involvement from parties of the Singaporean government as well. 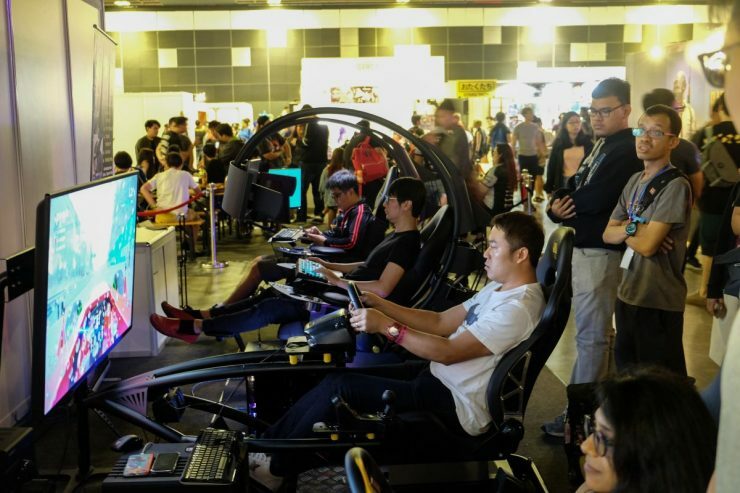 E3 2018: Microsoft Press Conference Roundup! 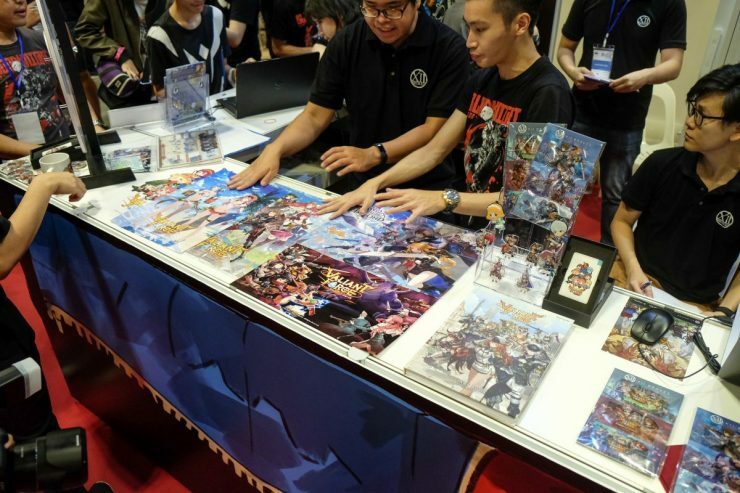 E3 2018: Kingdom Hearts 3 Release Date Announced!